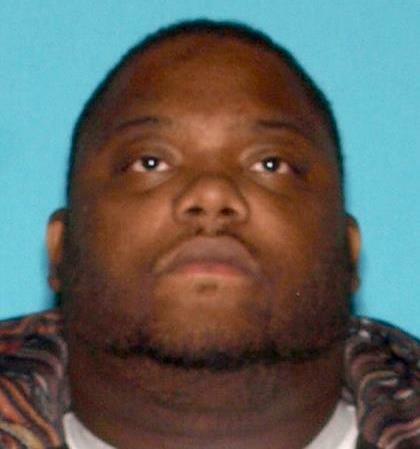 A Rahway man has been arrested and charged with distributing fentanyl-laced crack cocaine that killed three people and hospitalized numerous others during a span of a single day late last year, acting Union County Prosecutor Michael A. Monahan announced Friday. George Rayford, 38, of the 1200 block of Whelan Place is charged with three counts of strict liability for a drug-induced death, a first-degree crime, as well as four counts of second-degree drug distribution within 500 feet of a public park and five related third-degree drug distribution and possession offenses. A six-week investigation revealed that Rayford distributed the deadly quantities of drugs out of his home on Friday, December 22, 2017, according to Union County Homicide Task Force Supervisor Michael Henn, who is prosecuting the case. By the end of the night, 41-year-old Nicole Taylor, 53-year-old Kacina Vanderburg, and 67-year-old Harold Johnston, all Rahway residents, had overdosed on the drugs and died, Henn said. The investigation – initiated by the Rahway Police Department and Detective James Crowell, and expanding to involve the Homicide Task Force, Union County Sheriff’s Office, and Woodbridge Police Department – revealed that an unknown number of others also overdosed on the drugs that night, but survived. Rayford was arrested at his home early Friday morning without incident and lodged in Union County Jail pending a first appearance today and a detention hearing to be held next week. Anyone with information about this matter is being urged to contact Detective Crowell at 732-827-2115 or Prosecutor’s Office Detective Nicholas Falcicchio at 908-721-8186. Convictions on first-degree criminal charges are commonly punishable by 10 to 20 years in state prison.